Rachel realises the importance of a great brand image and works tirelessly to spread the word about all the amazing work we do with social care organisations. 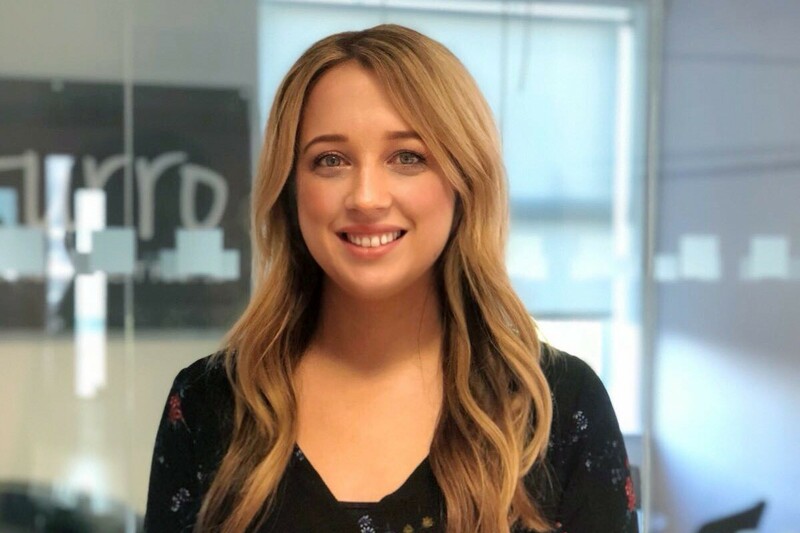 Working alongside other managers she sets the initiatives which support AJ Recruitment’s brand position and direction to become the UK’s most trusted support care agency. The dynamic nature of the role is something Rachel appreciates where no day is ever the same. Her personal life if just as busy as she recently became a mother to a very energetic baby.